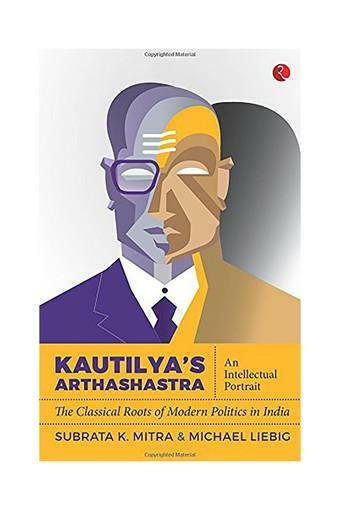 'Kautilya who''In India itself, Kautilya is mentioned for reasons that are more sentimental and nationalistic than analytical and comparative with respect to the theoretical significance of his contributions to statecraft. 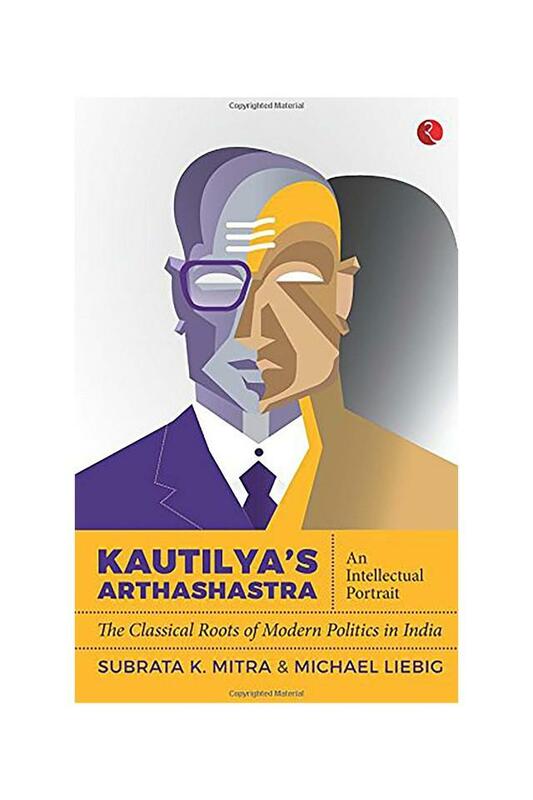 In academic circles, Kautilya is labelled as the 'Indian Machiavelli', even though the Arthashastra was written some 1800 years prior to Machiavelli's Discorsi and Principe and is much broader in scope.This book brings the wisdom of Kautilya's text'a tour de force in strategic thinking'to the present political discourse, emphasizing the relevance of this ancient text to contemporary world affairs. 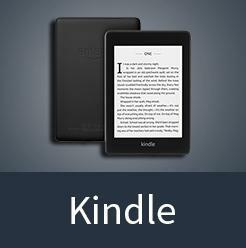 Brilliant scholarly analysis complemented with in-depth academic enquiry gives this work an edge over all that has been written on Arthashastra so far. Mitra and Liebig move beyond romanticizing Kautilya and present to the reader one of the sharpest minds in history, unmatched in its knowledge of statecraft and a theory unparalleled in strategic thinking.A must-have guide to understanding both Kautilya and the intricacies of governance. 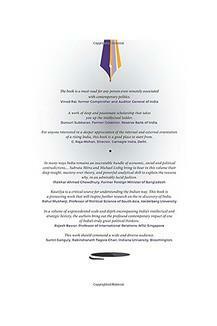 Subrata Mitra is Director, Institute of South Asian Studies (ISAS), Singapore. His research interests include the dynamic interaction of culture and rationality, citizenship, hybridity and re-use, the evolution of the Indian State from classical to modern times, the transition to democracy and its consolidation and security and foreign affairs of South Asia.. Dr Michael Liebig is currently fellow and lecturer at the South Asia Institute, Heidelberg University. His research interests are: endogenous, pre-modern political thought in South Asia and its relevance for the present, international relations theory and intelligence studies.